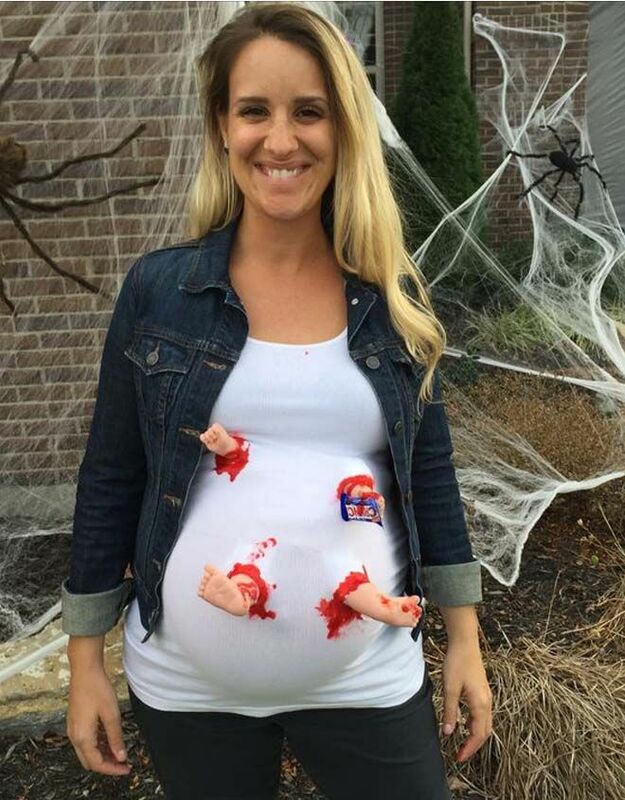 Got a bump on board for Halloween? 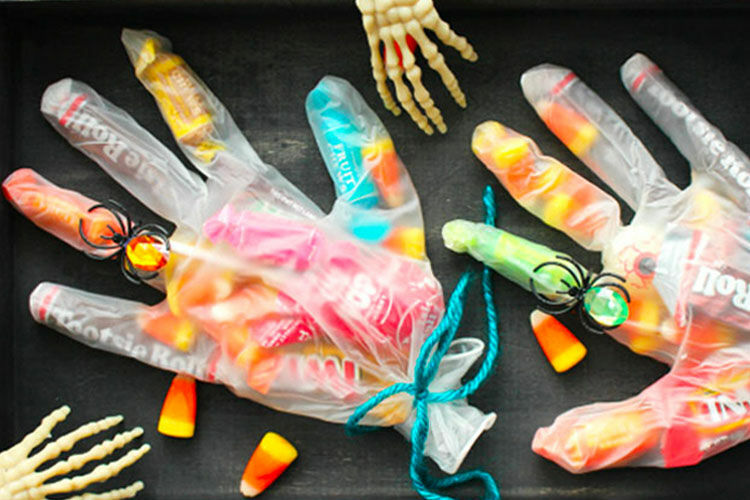 You’re going to need a costume with an extra evil twist of genius. 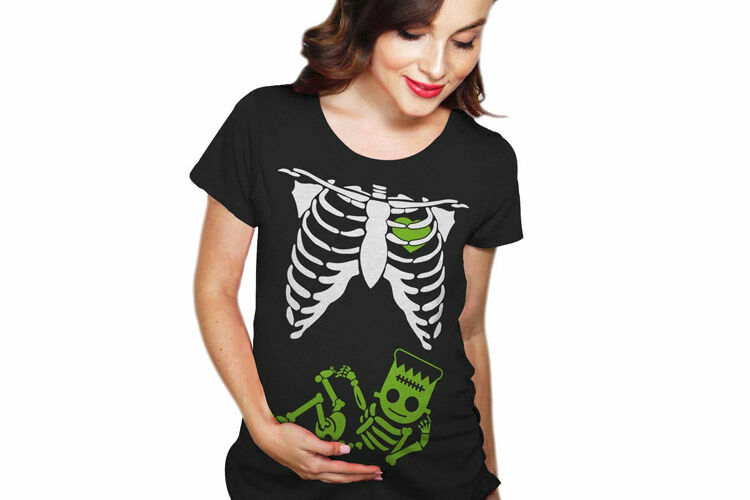 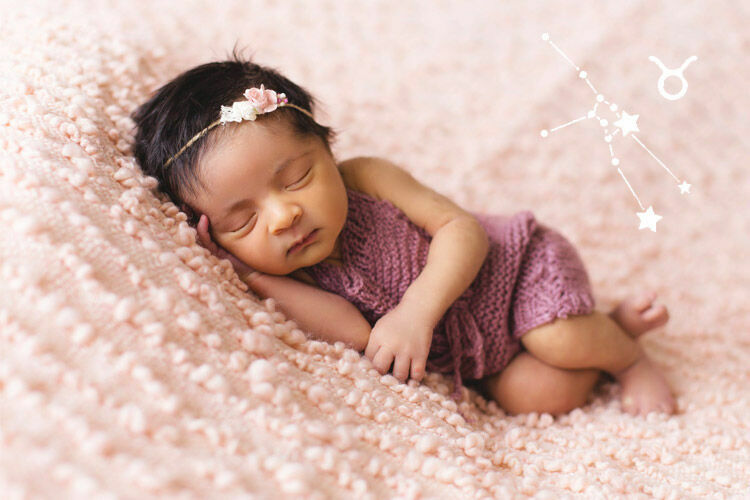 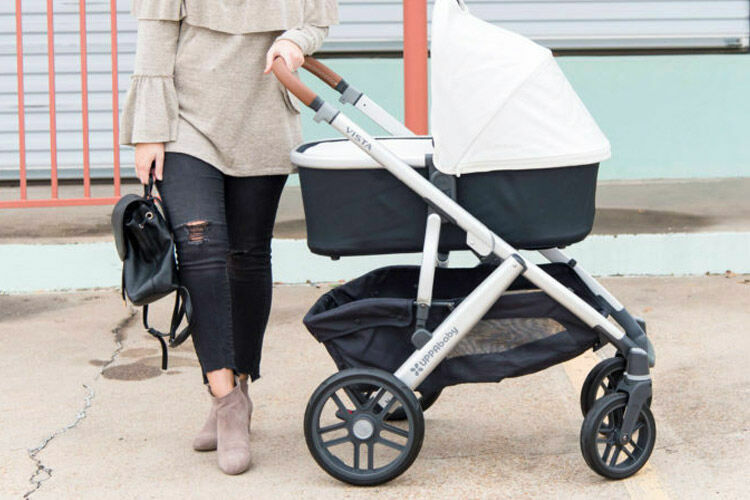 As All Hallow’s Eve approaches, thoughts turn to trick or treating, and being pregnant means you’ve got the ultimate awesome accessory. 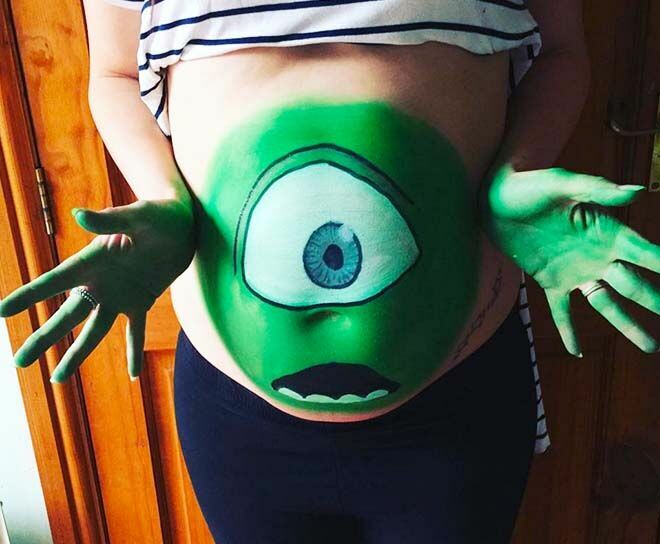 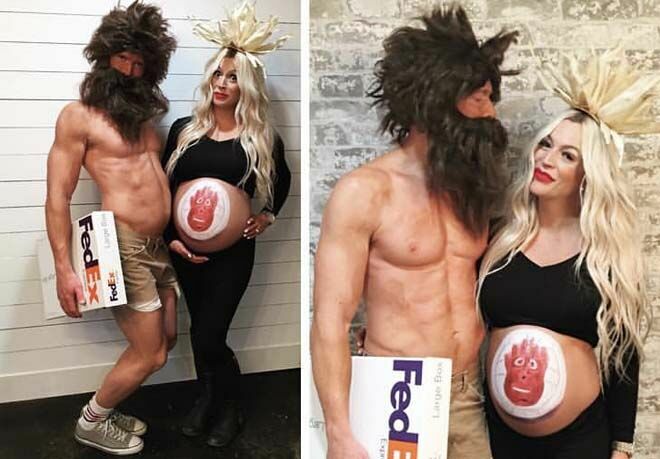 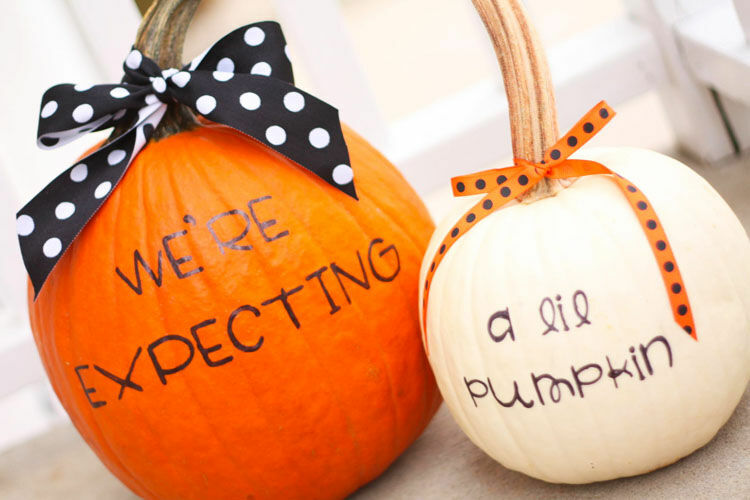 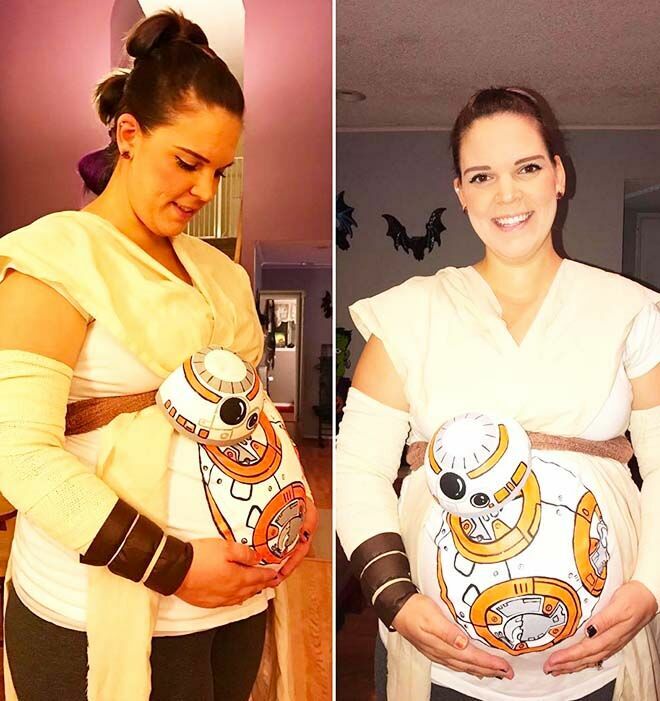 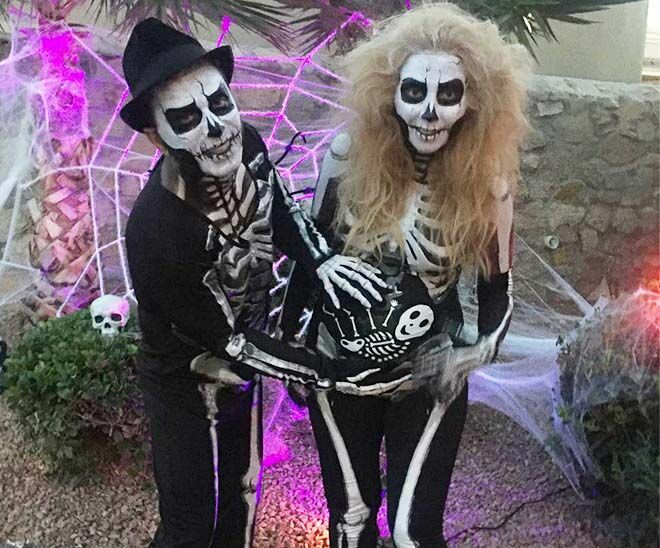 Baby bumps can be dressed up, painted and decorated to take Halloween costumes to the next level. 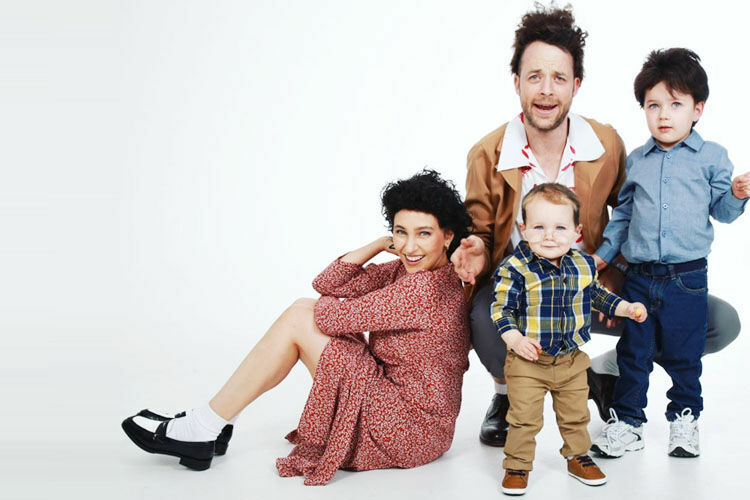 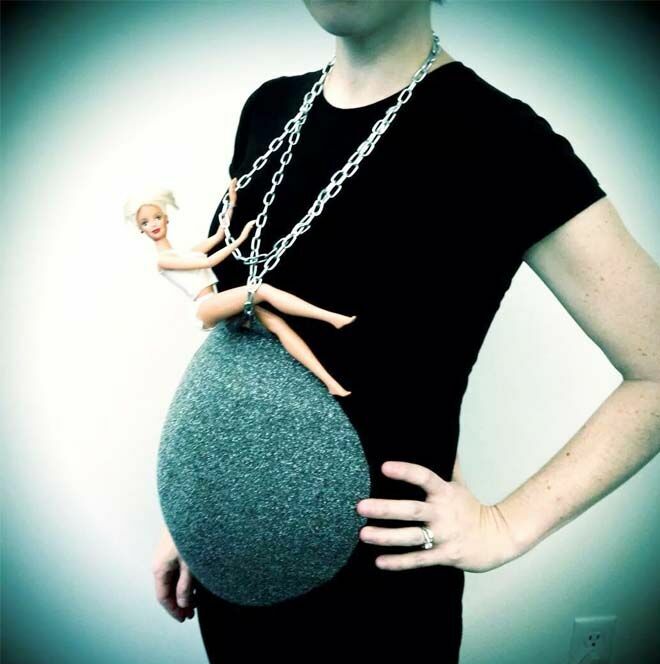 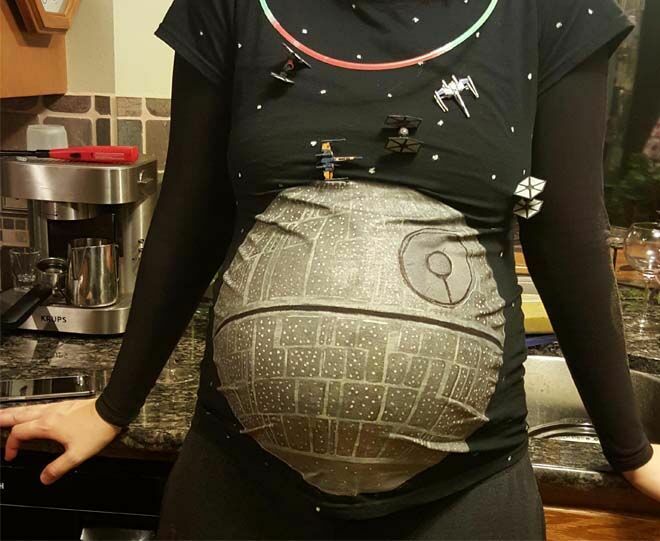 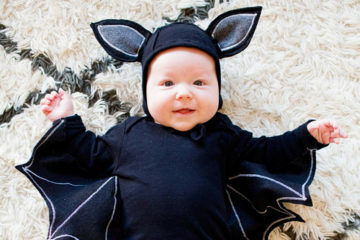 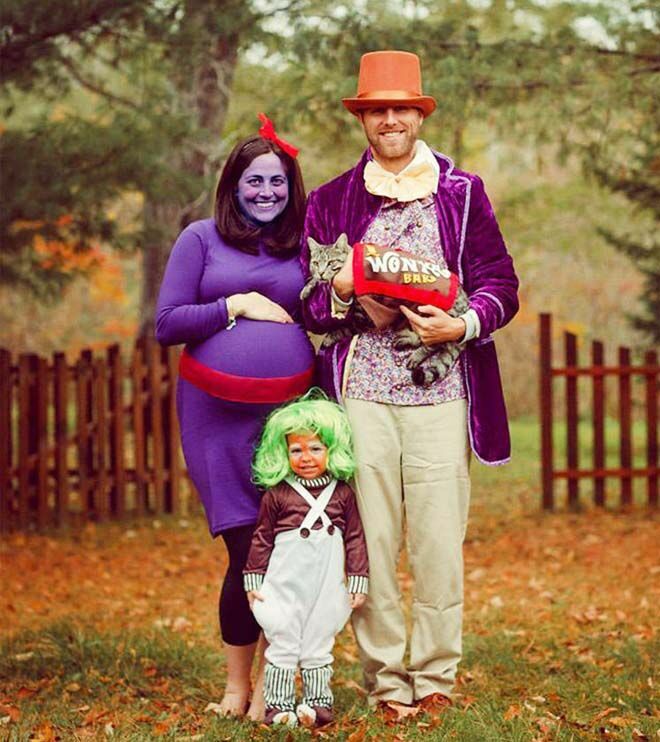 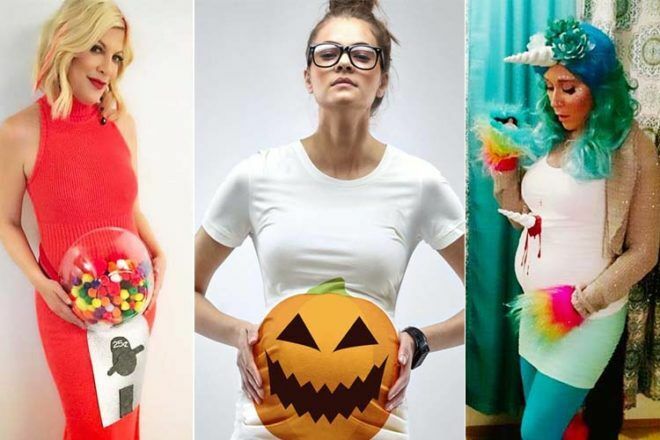 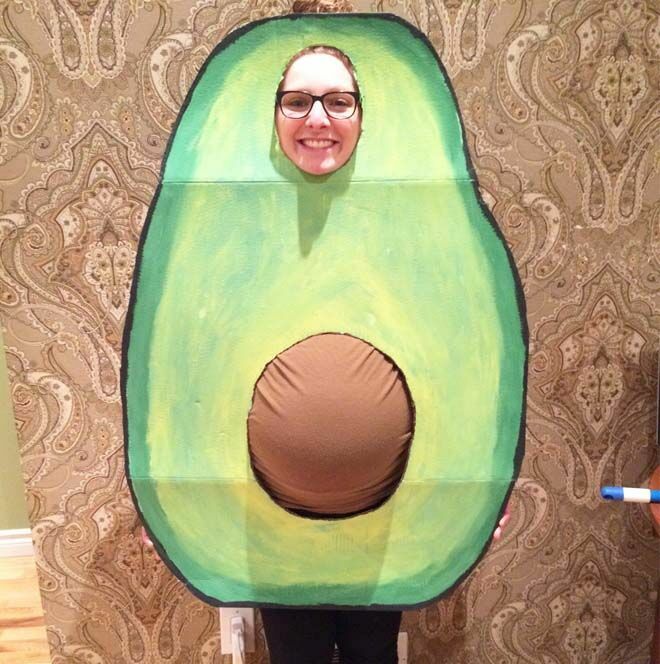 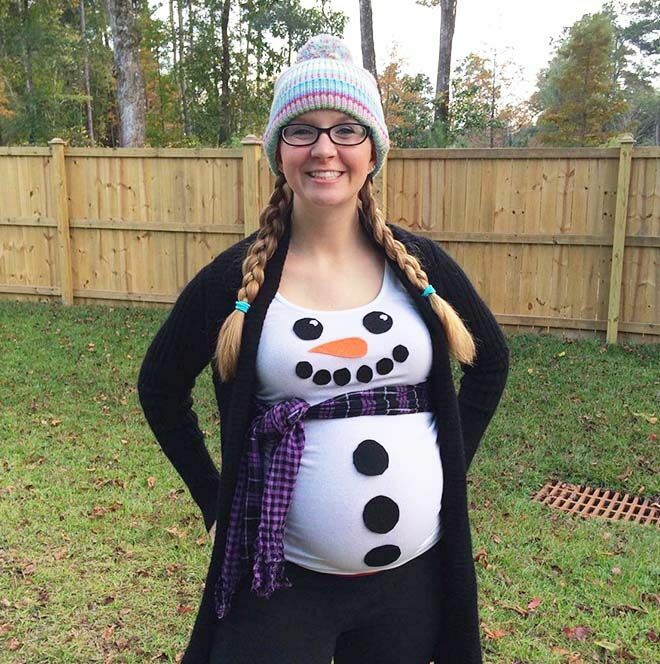 Here are 17 creepily creative pregnant Halloween costumes for mammas with baby bumps. 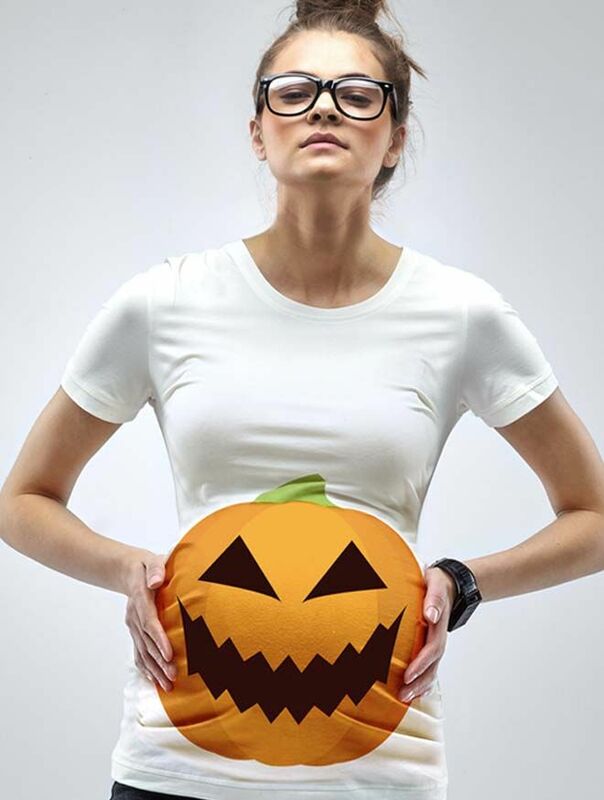 Did you swallow a …? 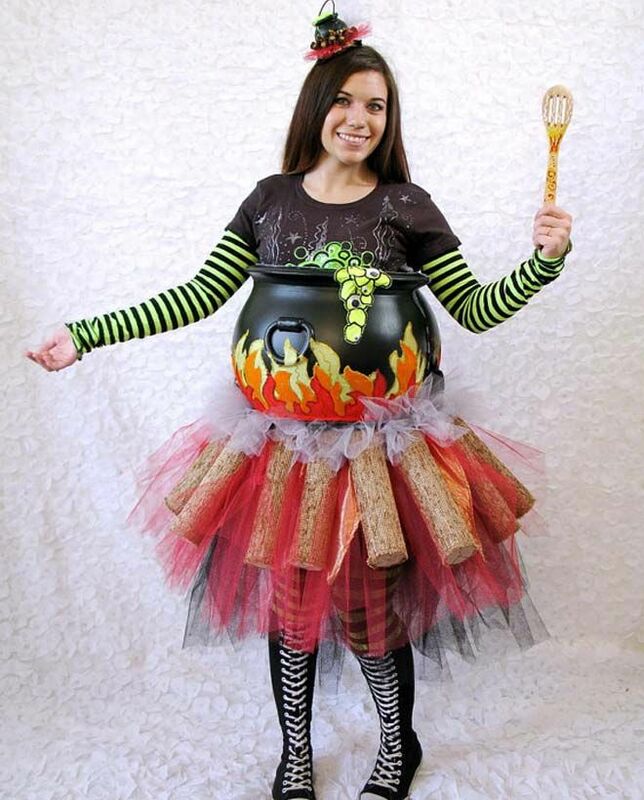 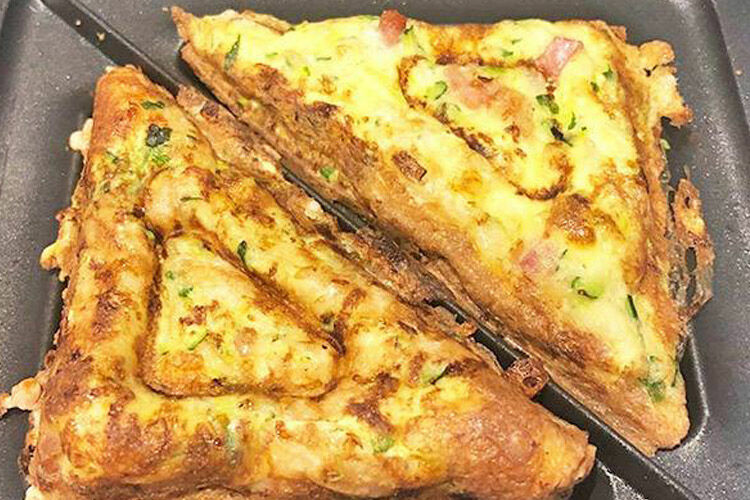 Keep cooking that baby! 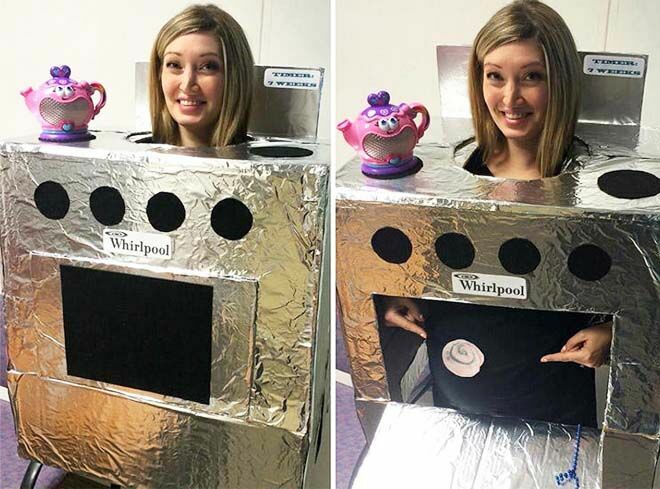 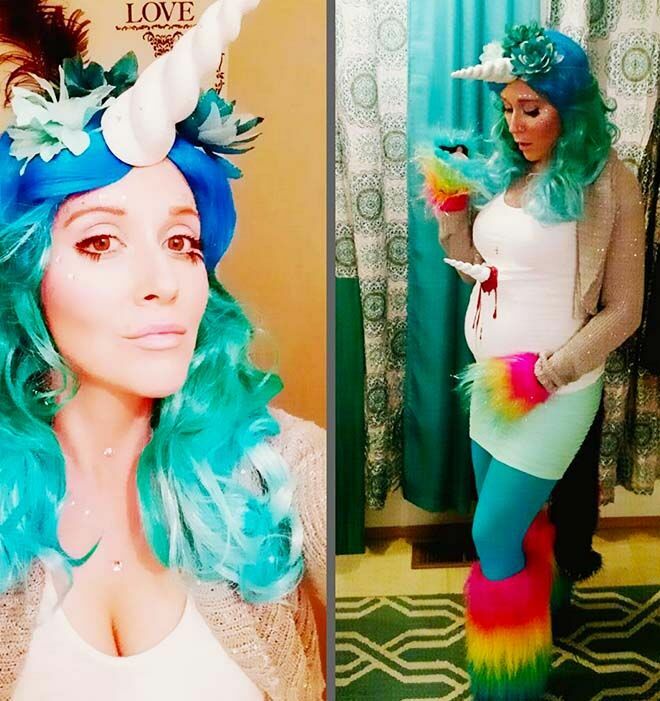 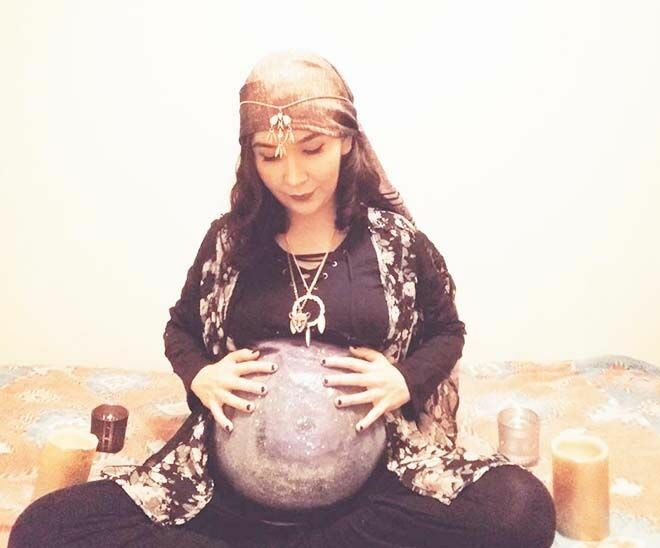 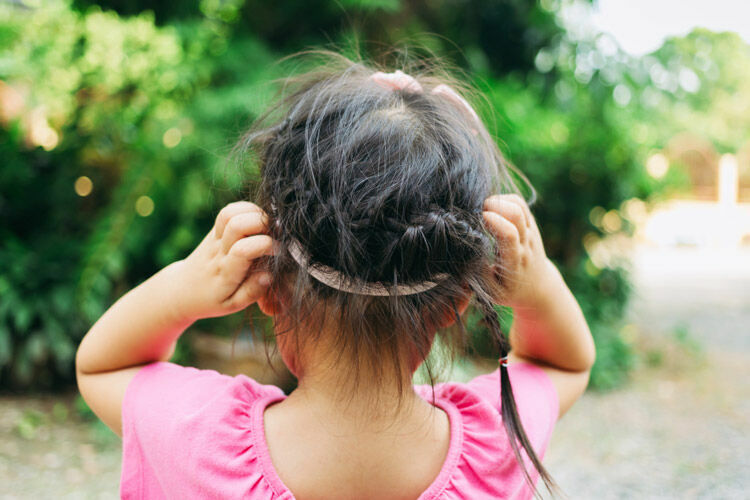 This spellbinding costume is super clever and easier than you think to create. 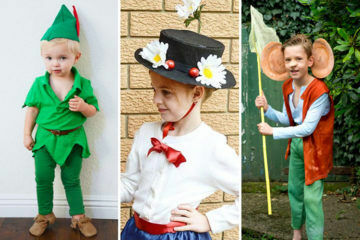 (via CostumeCollective).